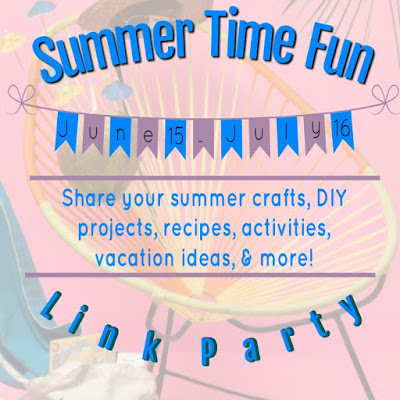 I'm so excited to be co-hosting this Summer Time Fun Link Party! Summer is my favorite time of the year. I love long sunny days spent by the side of the lake, pool or ocean and I love reading about ways to pack even more fun into our summer. 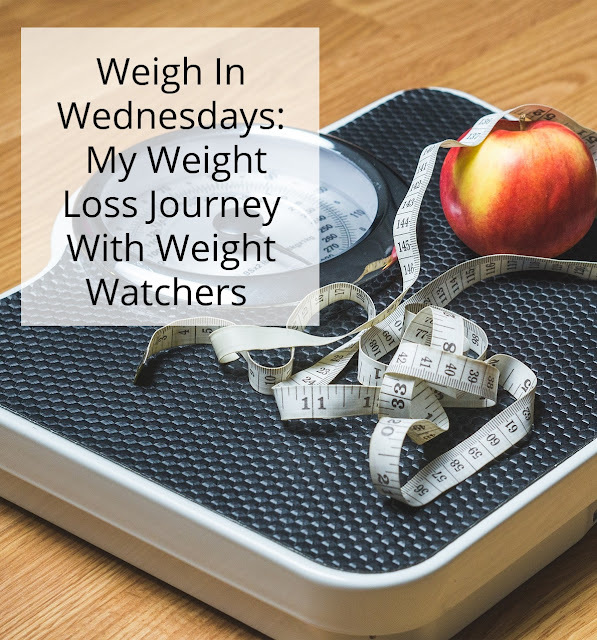 I've joined with a group of our blogging friends to bring you a month long link party. As we jump into summer, you're invited to share your summer time posts with us! 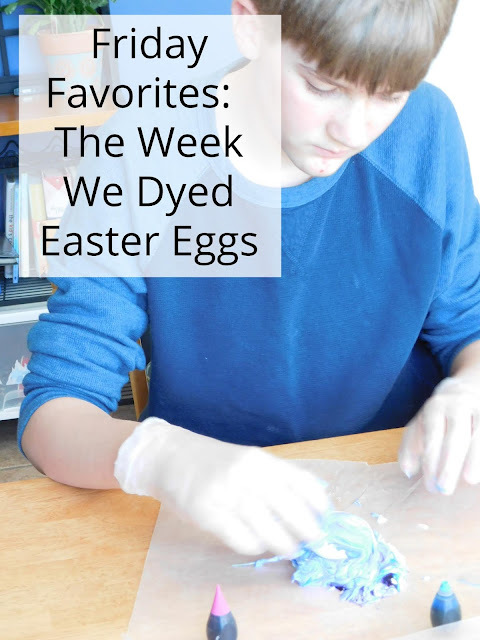 Share your crafts, DIY projects, recipes, activities, vacation ideas, and more! 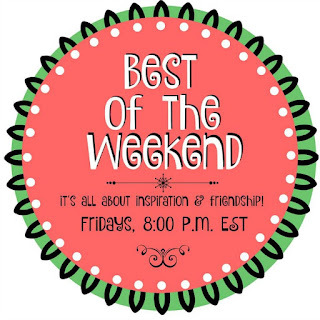 All of the co-hosts will be sharing a summer post to kick off the party. 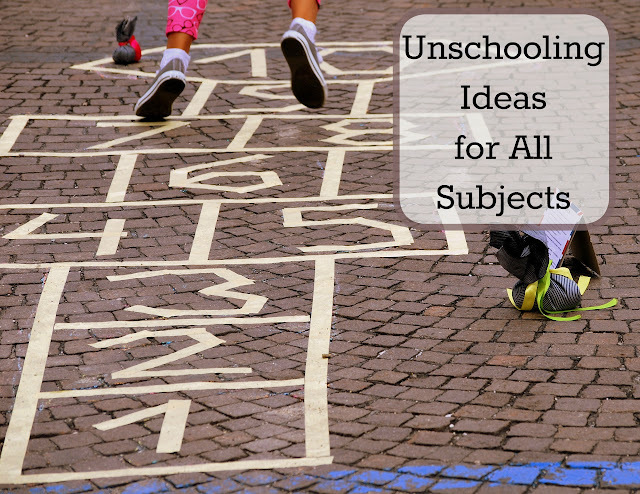 You can find our posts in the first Link Up at the bottom of the post. 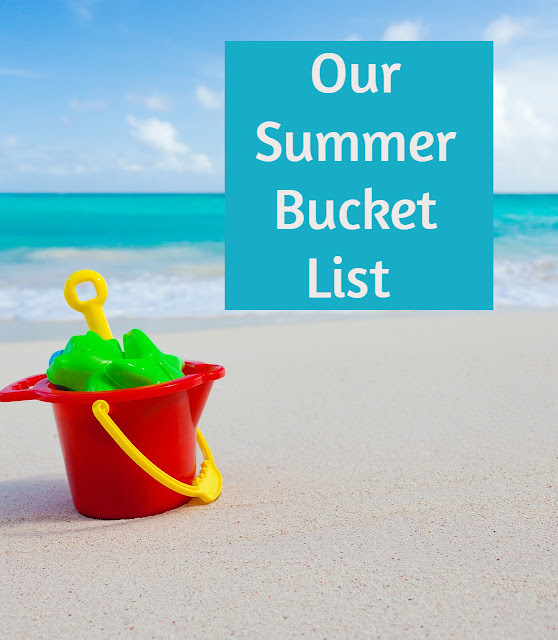 Each year my boys and I write up a summer fun bucket list of all the art projects, science experiments, day trips and summer fun we'd like to have before heading back to school in the fall. I hadn't yet gotten around to writing ours up yet this year and figured this was the perfect time! I sat down with the boys and asked them to help make up a list of what we'd like to do before school starts back up in the fall. This is what they came up with and it sounds like a whole lot of fun to me. Link up as many posts as you'd like in keeping with the summer time theme. 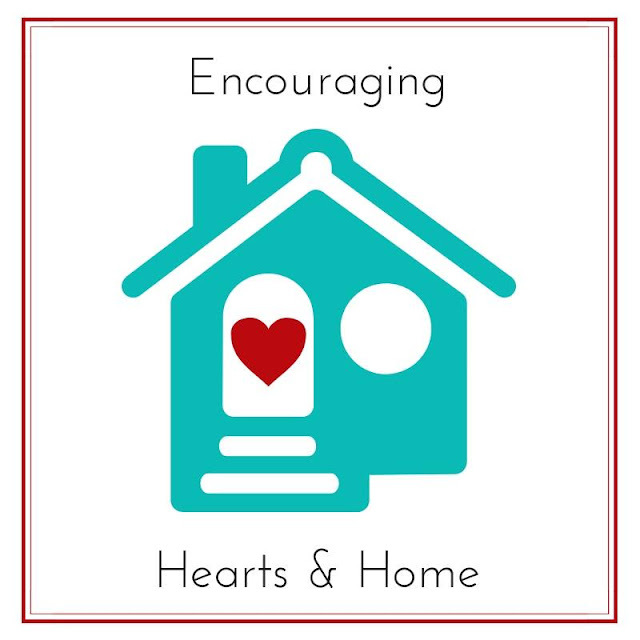 Come back often during the month for inspiration and to add your latest posts, too! All of the co-hosts will share a features post on July 19th. Thanks for hosting, have a wonderful week ahead..